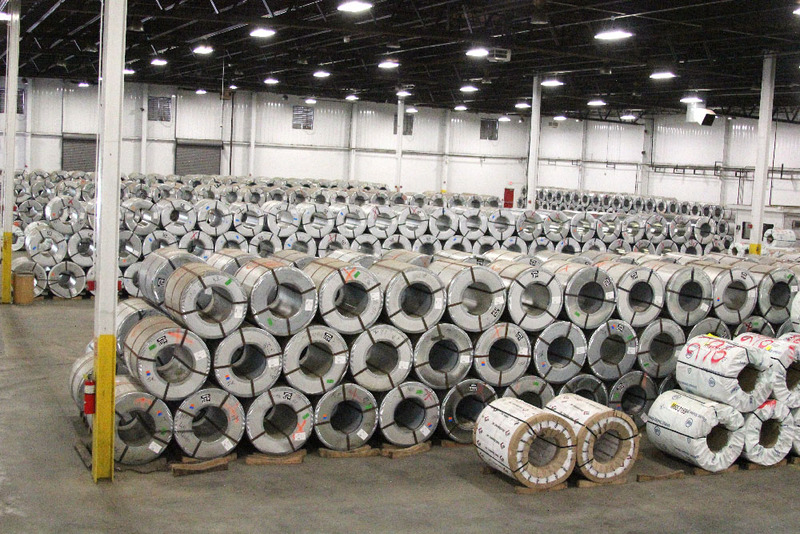 United Steel Supply, LLC is a leading distributor and processor of steel products dedicated to the metal roofing and metal building industry in the United States. 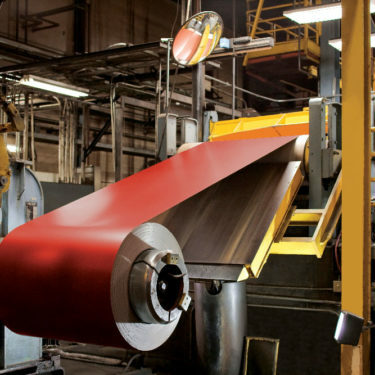 The company warehouses and processes both bare (acrylic-coated) and prepainted Galvalume® and other steel products for customers engaged in roll-forming and other steel residential and building-related applications. 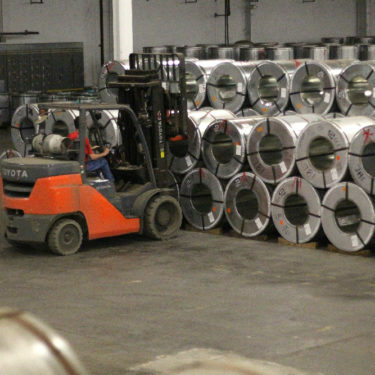 Our focus is providing the utmost in service and responsiveness to our customers so you can optimize your production and cost relative to the competition. 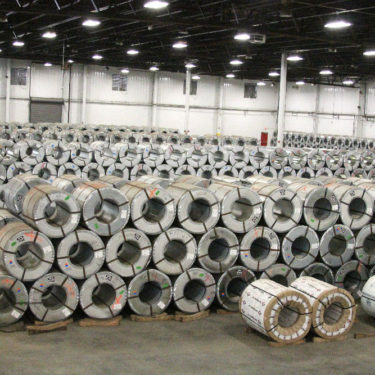 United Steel Supply has a unique company structure with financial stability allowing us to ensure our customers that we will be able to meet your needs in both good and difficult times. 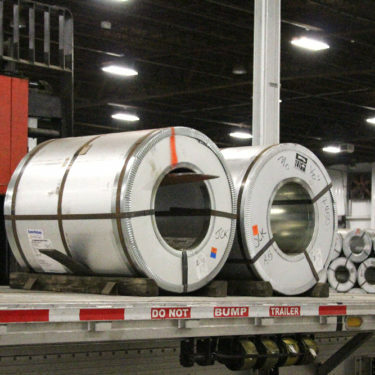 Founders of United Steel Supply Bret Curtis and Will Waldrip together have more than 40 years of experience successfully operating steel-related businesses. We also have a team of talented sales professionals located strategically throughout the United States to better serve our customers. 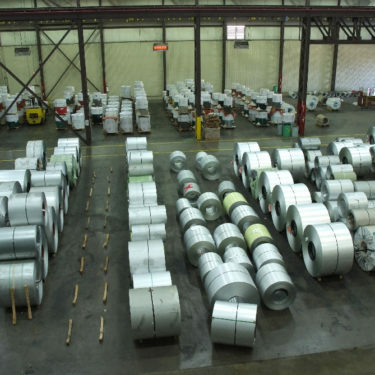 At United Steel Supply, its you we aim to please. We pride ourselves with unmatched responsiveness to your needs, allowing customers to reach us at any time. Our sales people are in constant communication with each of our customers. 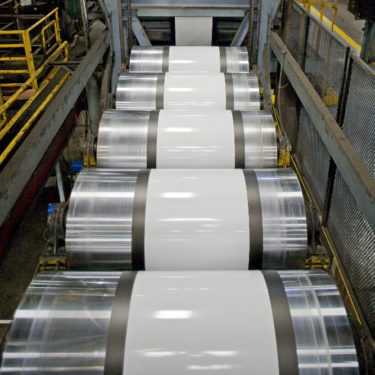 We will continue to work toward our many goals as a company, some of which include offering superior service, competitive pricing and the highest quality products available in the industry. 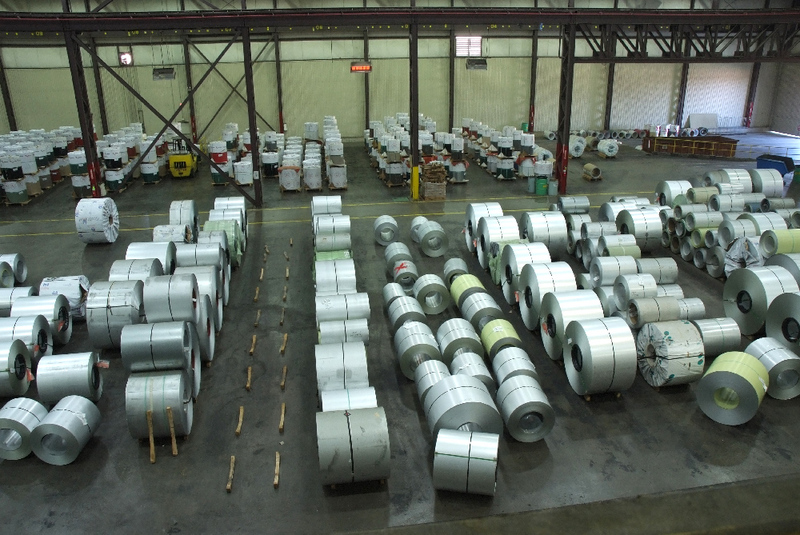 Welcome to United Steel Supply. First, I’d like to thank you for your interest in our company. 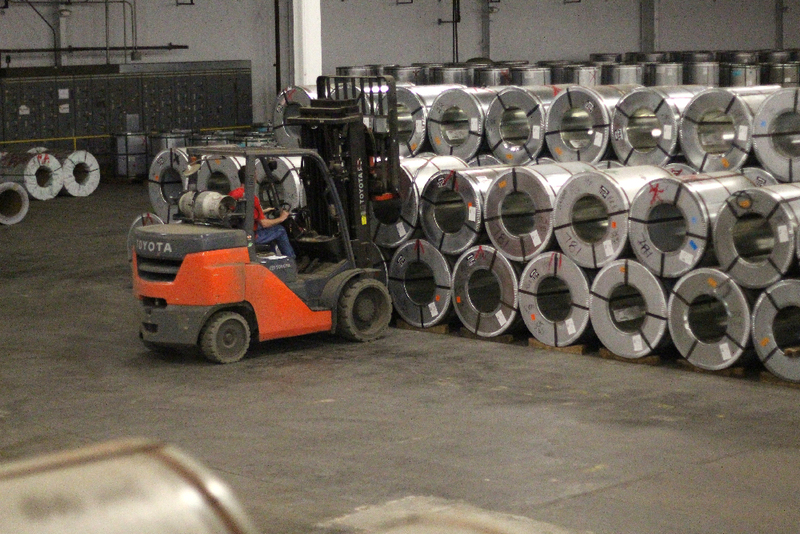 It is through an incredible amount of hard work and positive attitudes from our employees that allows us to provide you with quality products and superior service. 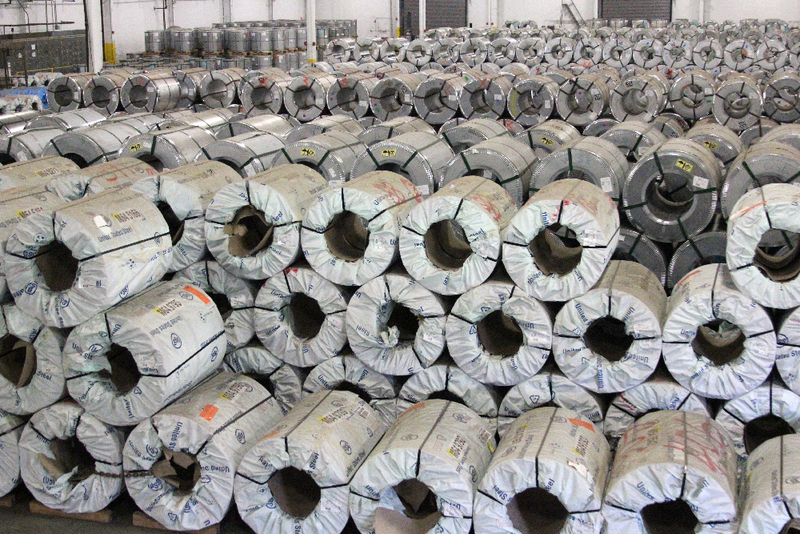 At United Steel Supply, our focus is on strong and trusted relationships. We work very closely with our customers and with our suppliers to ensure that we provide the highest level of service in our industry. Our team of dedicated sales people will always be responsive to your needs under any circumstances. Our corporate philosophy is focused on the fact that if we can help our partners to be successful, we will be successful. Service is a word that many companies like to use but do not follow up on. I assure you that we are dedicated to meeting your specific needs. 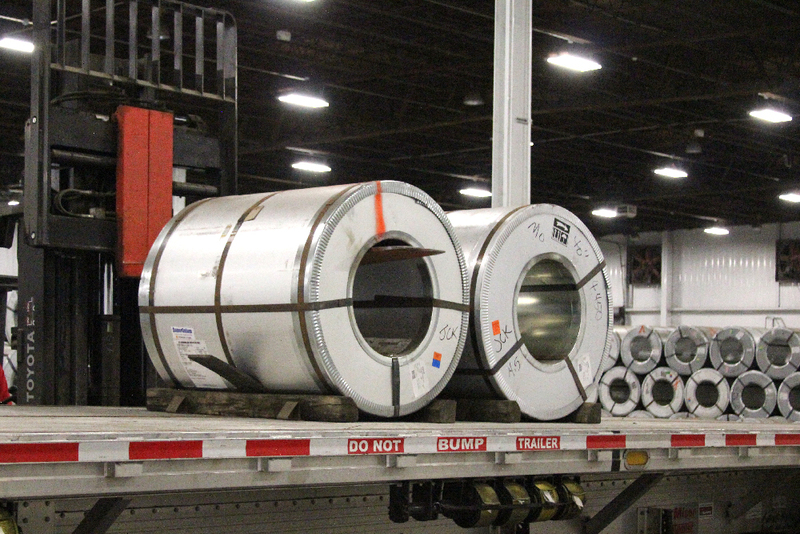 When a customer places an order with us, we recognize that the customer has entrusted us with their most capital-intensive purchase, meaning they have entrusted us with their ability to be successful and meet the demanding needs of our industry. We never take our relationships for granted and always strive to satisfy our customers and vendors with the highest level of responsiveness, flexibility, availability and convenience to meet the varied needs of our partners. 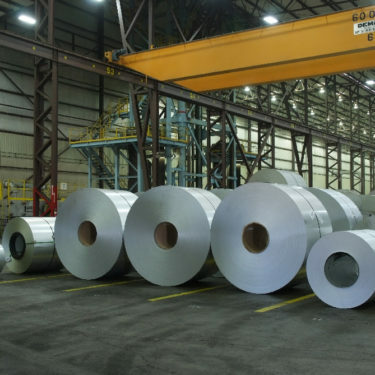 I want to thank our customers and vendors for their business and support of United Steel Supply and assure you that we will always be here for all of your needs. 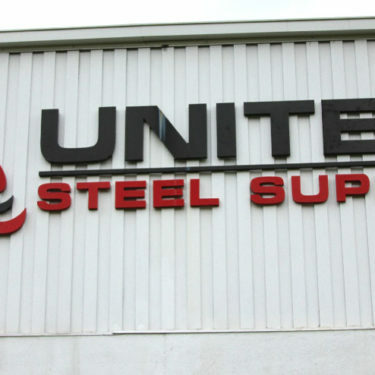 If you know of any way that I can help your business at any time, please do not hesitate to contact me directly via e-mail at bret@unitedsteelsupply.com. 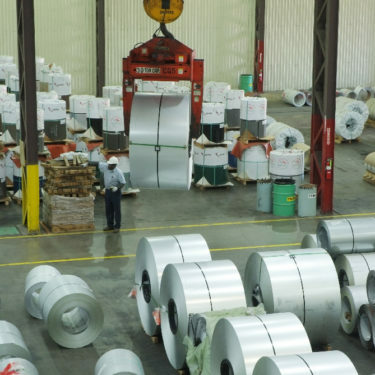 United Steel Supply furnishes Galvalume®, galvanized and prepainted steel coils for metal roofing and siding applications to the agricultural, commercial, industrial and residential markets, both domestically and for export. 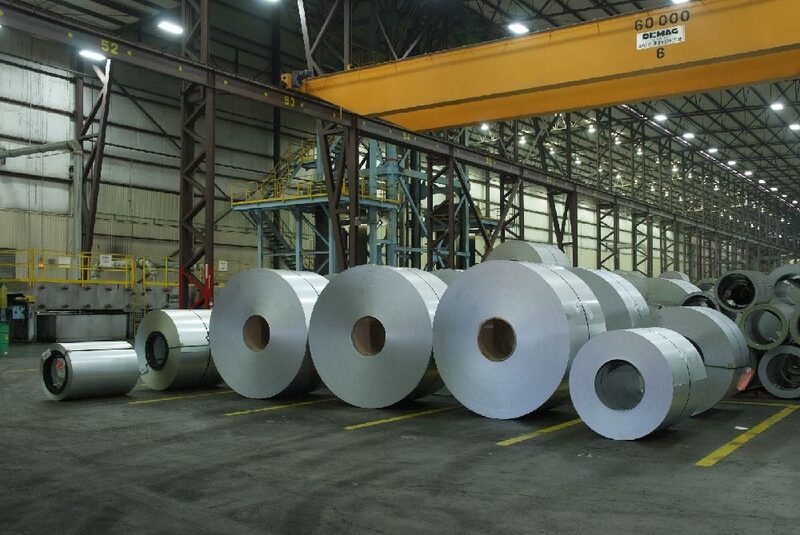 USS only supplies steel from the highest quality steel mills around the globe, allowing our customers to maximize production efficiency and provide top-quality materials and efficient yield to their final users. 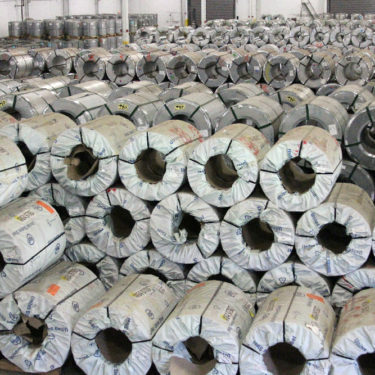 United Steel Supply has significant experience and carries a heavy volume of inventory in more than 40 colors in addition to bare Galvalume®. We offer up to a 40-year paint warranty for all of our colors. We also have the capabilities of providing custom-tailored solutions according to our customers’ unique specifications. Steel provides a number of benefits for building projects, including both economical and environmental advantages. 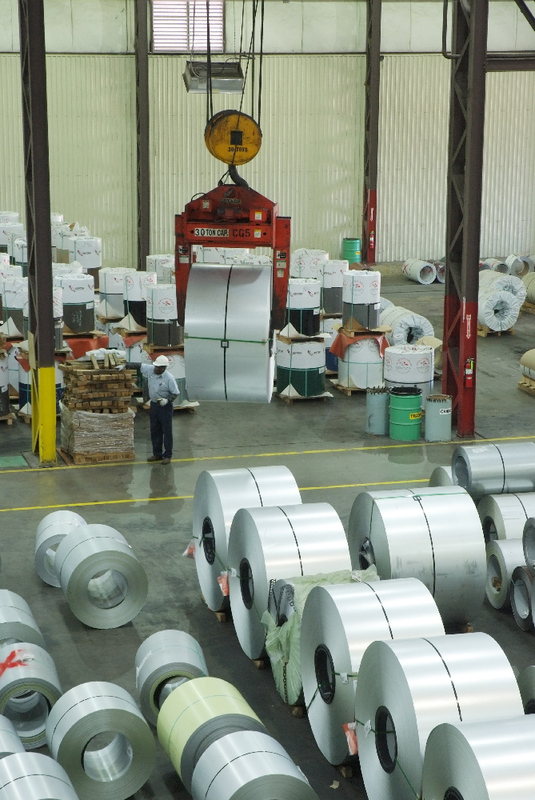 Our steel is typically comprised of at least 25 percent recycled materials and is virtually 100 percent recyclable at the end of its useful life. 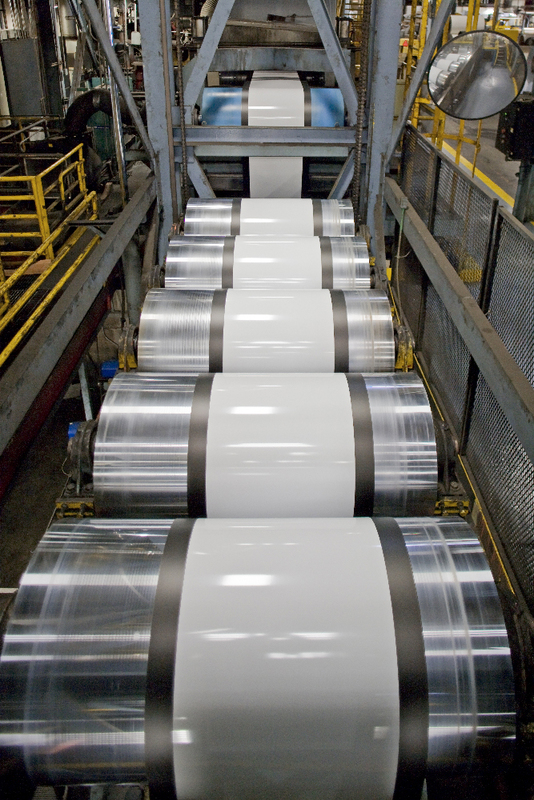 Steel has a longer life cycle than its industry competitors, such as shingles, wood, vinyl and other materials. Metal roofing and siding panels can last up to 40 years or more without needing replacement or repair. 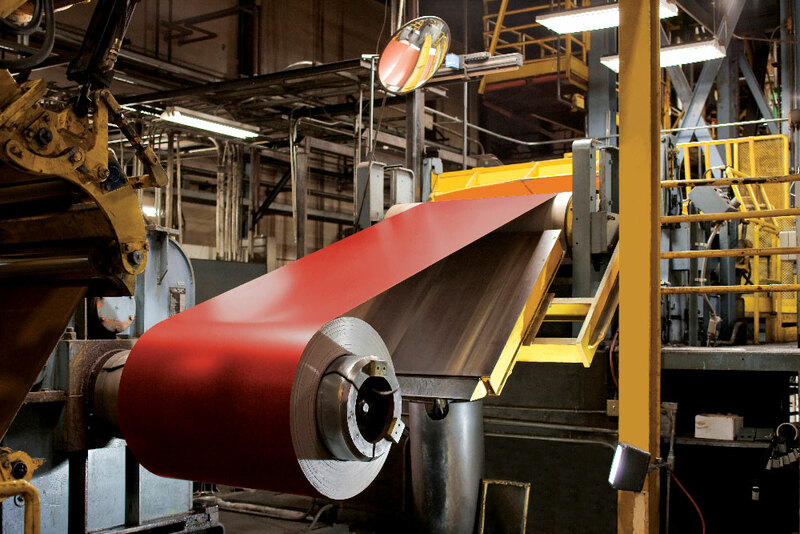 United Steel Supply’s paint coatings provide reflectivity performance levels meeting ENERGY STAR® criteria, which can provide cost savings related to a metal roof owner’s energy bill.